When I left my company job to go freelance, I decided to do my accounts myself. I’m fluent in Japanese, there are “accounting for dummies” books and online services now—how hard can it be? Turns out it is very hard. I managed to file that first year, but it was so grueling that I started looking for professional help right away. Katayama-san not only agreed to take me on, he also helped me refile year 1, saving me a significant sum. Since then I have gone from sole proprietor to small company, and Katayama-san’s assistance has been invaluable every step of the way. I am 100% satisfied with Probitas and would recommend them to anyone in my position. commentMr. M.T. was able to realize significant tax saving was realized in a legal way by establishing the company. We are thinking Japanese tax law is too complicated for foreign people as it is so even for Japanese. 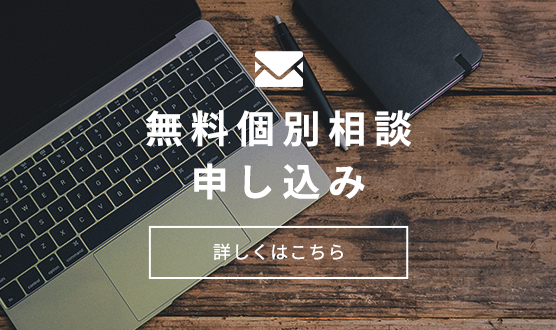 We are willing to help foreign people who are living in Japan by our tax knowledge. Finally we believe it leads to reasonable tax saving and happy life in Japan.